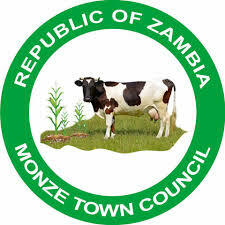 THE Monze town council has allocated K400,000 Constituency Development Fund towards emergency road works in Monze Central constituency. In a press statement, Monze district council public relations officer Nelson Kazeze, the decision was approved during a constituency development committee seating held on Monday, which adjourned to next week on Monday. Kazeze stated that the disbursed K400, 000 would be used to repair and rehabilitate major roads, including major crossing points within Monze Central constituency that have been recently damaged by the rains. “The council has since dispatched a team of engineers to assess all roads and bridges for commencement of works with immediate effect,” Kazeze stated. He also stated that Monze town council was appealing to all affected residents to be calm and patient as they devised means of improving and upgrading the road infrastructure in the district.